Ozone romped home in style by pumping 3 goals to opponent India Youth Soccer Association today at the Navelim ground, Goa. With an all-win record in the quarter final group stage, the lads qualify to the semifinal of the U-16 Youth League. 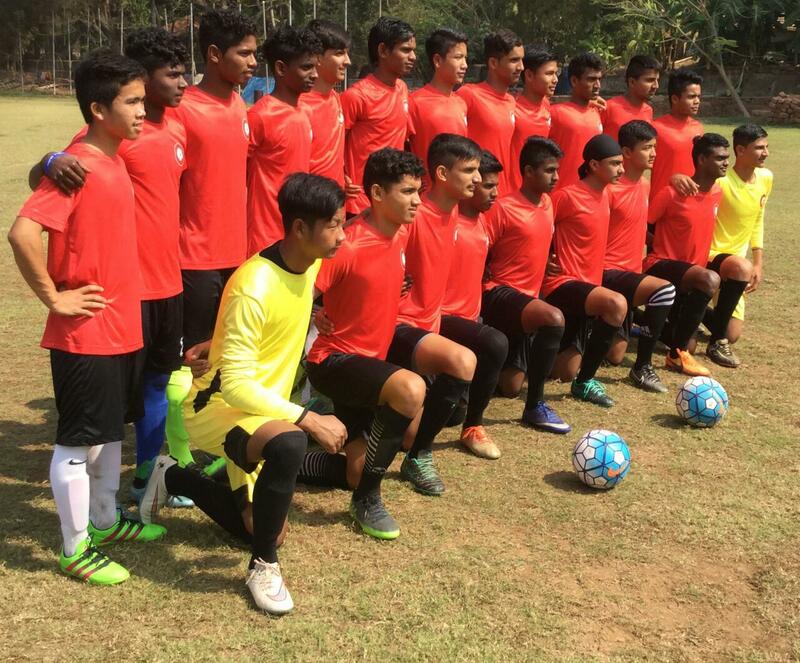 Ozone lads, who train at Hosur must have been the most impressive performers in U-16 Youth League, they have conceded only one goal and scored 11 goals in three quarter final group matches. Continuing the good form, talented striker Ajay Alex scored a brace again today. Manvir scored the other goal in 37th minute. Mohun Bagan defeated Pride Sports in an identical margin, finishing second in Group A.
Semi-finals and final will be played at Mumbai on Febrary 8 and 10 respectively.